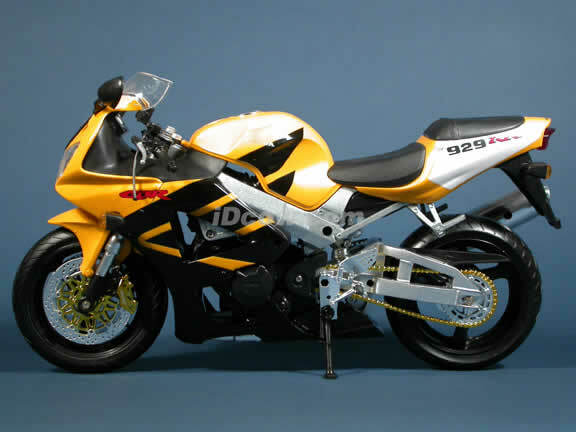 Highly detailed Honda CBR 929RR Model Diecast Motorcycle 1:6 die cast by NewRay. Great show piece. All the details are precisely crafted. Details are incredible. Great collectible or gift piece. 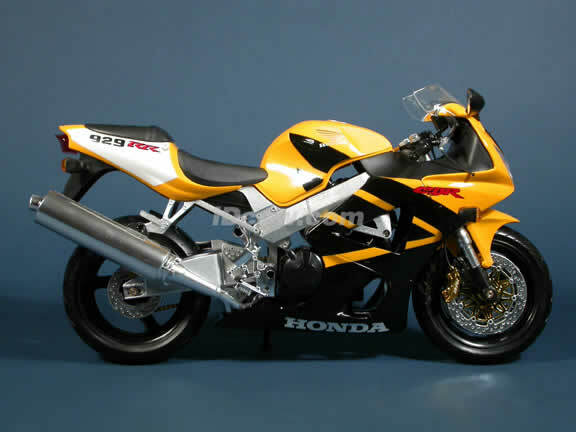 Honda CBR 929RR Model Diecast Motorcycle 1:6 die cast by NewRay.